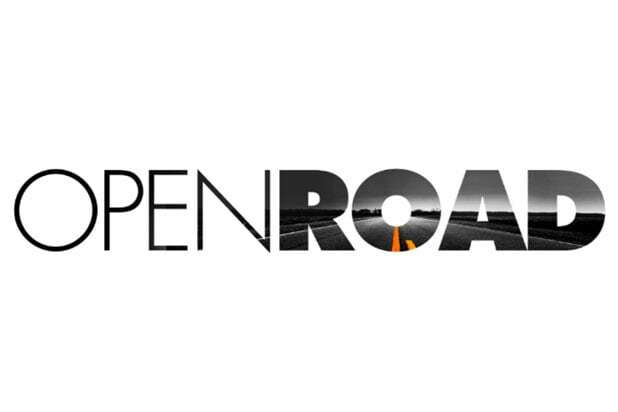 Open Road will be sold to Raven Capital Management for $87.5 million after an auction for the film company’s assets was canceled for Wednesday, according to documents filed in a Delaware bankruptcy court as obtained by TheWrap. After Open Road filed for Chapter 11 bankruptcy back in September, they entered into an agreement with Raven, a stalking horse bidder. But with no other bidders submitting a qualifying bid that matched Raven’s offer, Open Road informed a Delaware bankruptcy court that it will authorize the debtors to enter into an asset purchase agreement with Raven. The sale hearing to consider the approval of the sale will take place on Friday, Nov. 9 at 10 a.m. ET. The company filed for bankruptcy on Sept. 6 after failing to raise $200 million in financing. 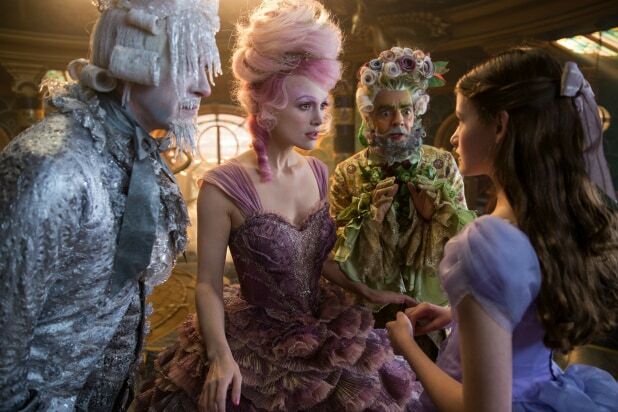 Open Road reported at the time it had somewhere between $100 million and $500 million in liabilities. According to the terms of the stalking horse agreement, the stalking horse bidder would be entitled to a $2.1 million break-up fee in the event the company is outbid at the bankruptcy auction slated for next month. The stalking horse bidder will also be entitled to up to $800,000 in expenses so long as the judge approves the deal. Showtime, Entertainment One, Viacom and Turner were among the companies that filed limited objections to the assumption of contracts.